The Adobe Photoshop Learning Module was an assignment for Interactive Design course (IMED 1345), I took at Northwest Vista College as part of the Digital Media Program. 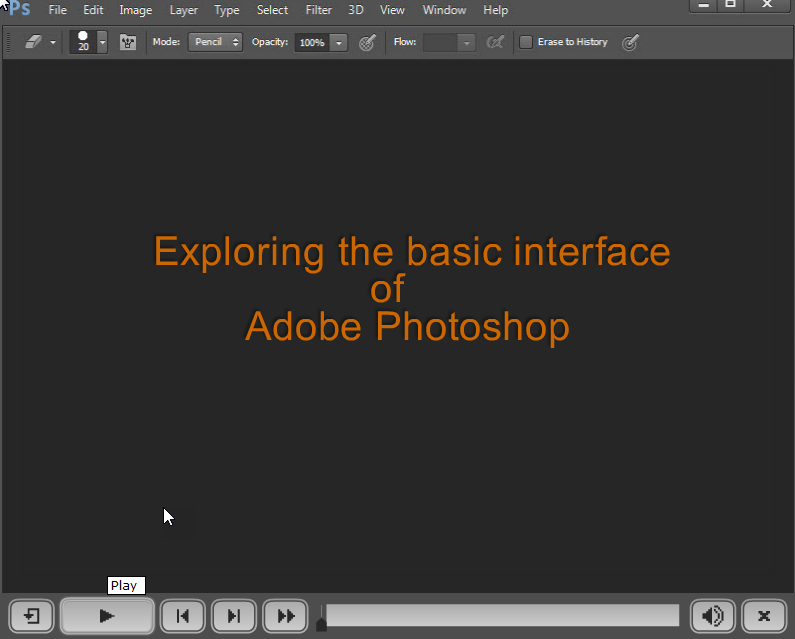 The objective as the title suggests was to create a learning module for Photoshop. This project served as my introduction to Captivate. 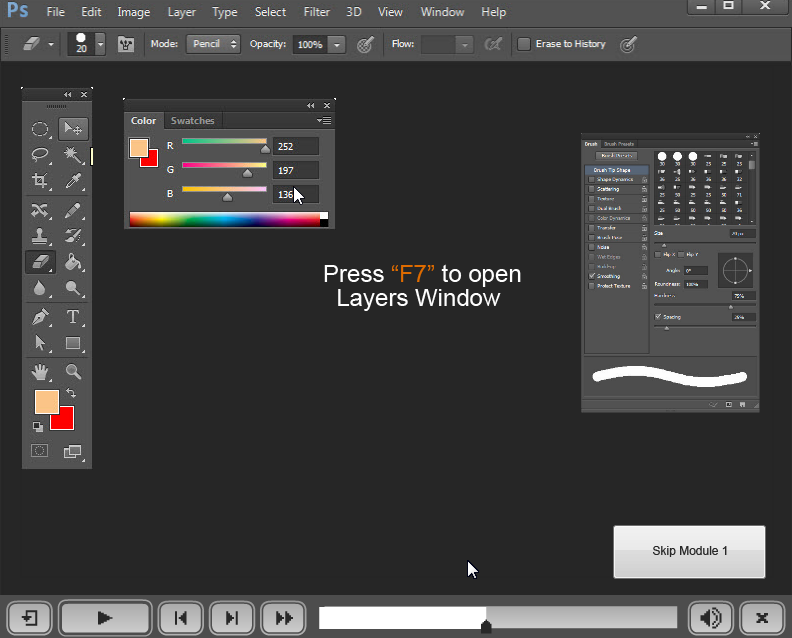 It came out rather poor as the software is fundamentally different from Microsoft PowerPoint and even though it offers Import PowerPoint slide functionality, I feel it is ineffective to say the least. At least as of April 2017 it is. Test out the simulation by clicking here, though I rather you check out my next Learning Module instead.